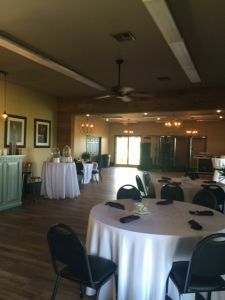 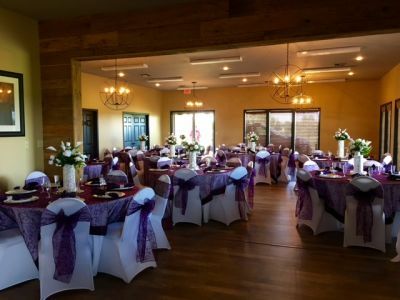 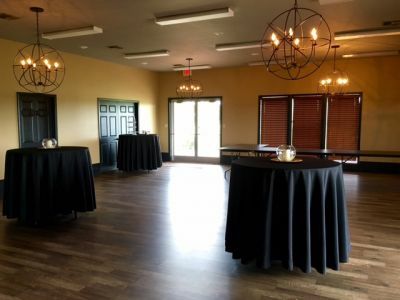 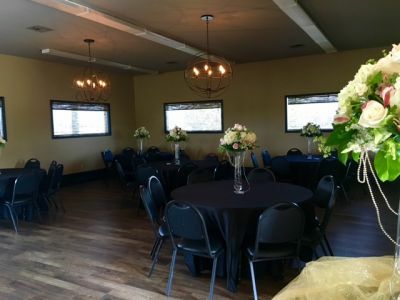 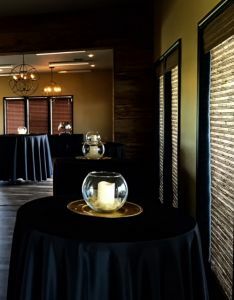 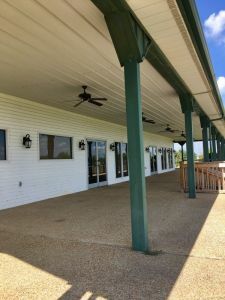 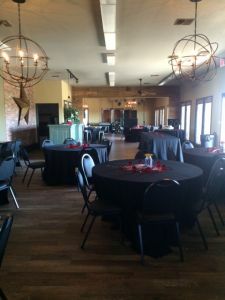 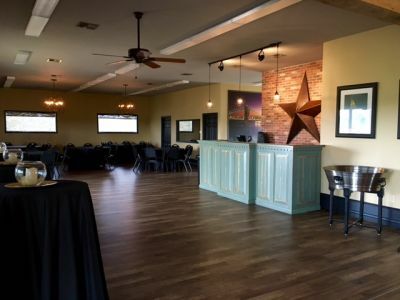 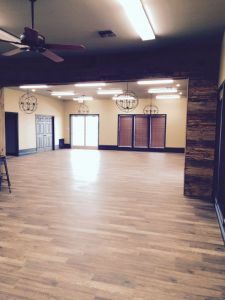 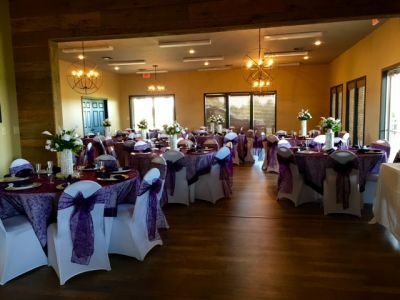 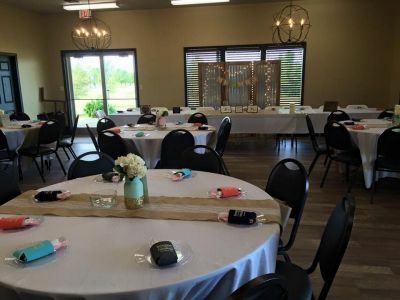 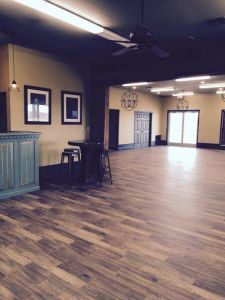 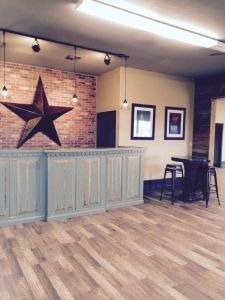 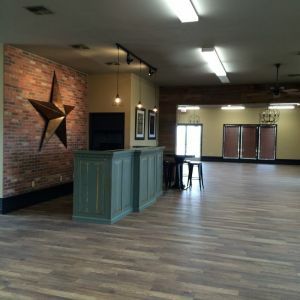 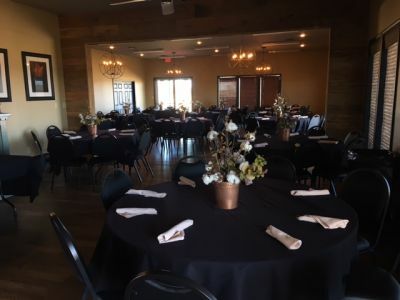 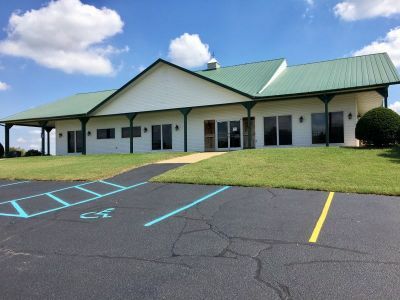 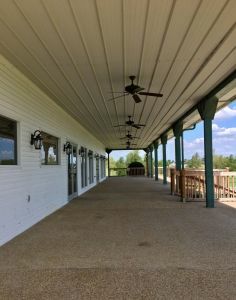 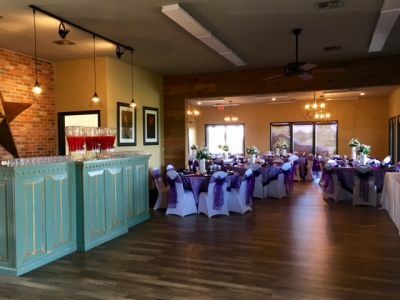 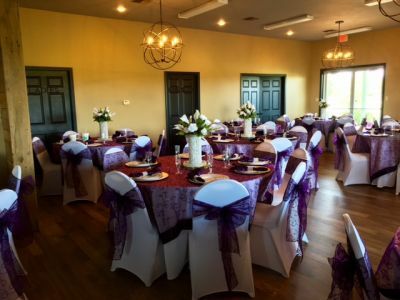 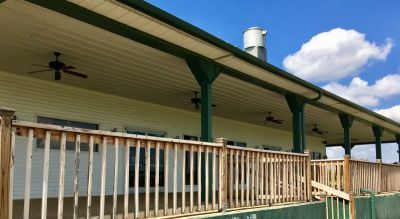 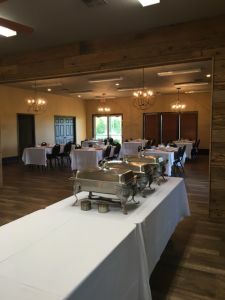 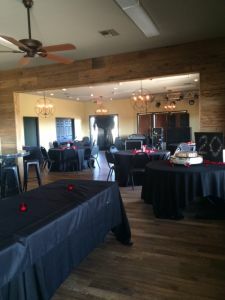 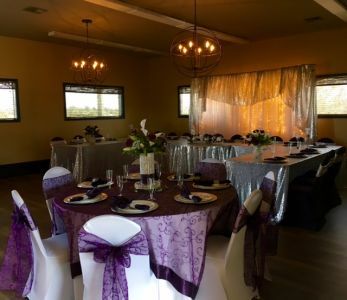 The Bootheel Clubhouse at 1218 N. Ingram is now available to rent for receptions, parties, meetings, etc. 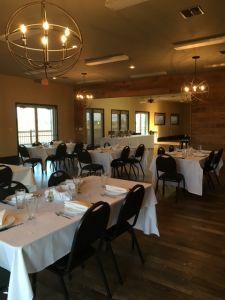 Contact DeAnna at 573-475-3212 for information and availability. 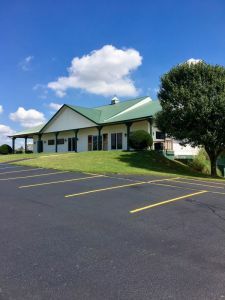 Below are images of the facility as well as pdf copies of our rental contract packet with the renters cleanup responsibilities for you to view and print. 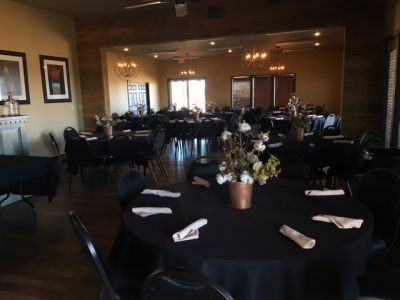 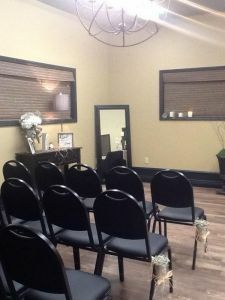 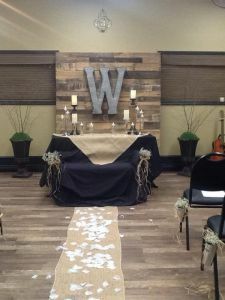 We have 12 round tables 5ft across, 8 oblong tables 6ft long, and 96 chairs available for your use inside of our facility. 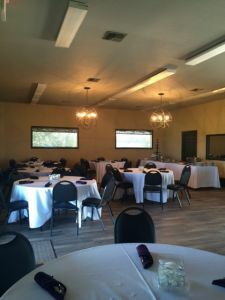 If you require furniture on the back patio or other outdoor areas you can bring your own or rent furniture for those areas.